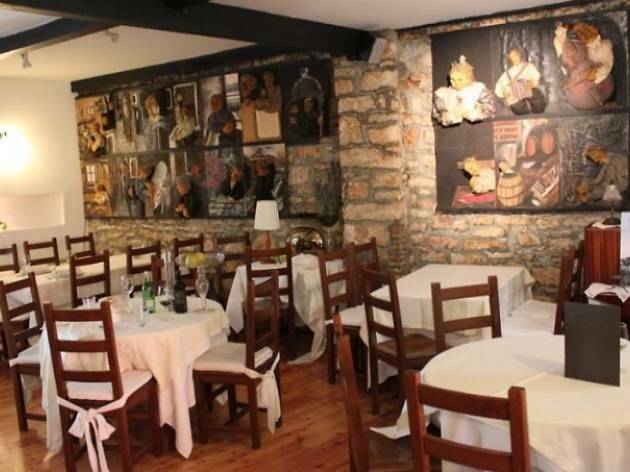 This family-run restaurant is off the main drag, close to the Rojc arts centre, popular with Pula’s cultural movers and shakers. 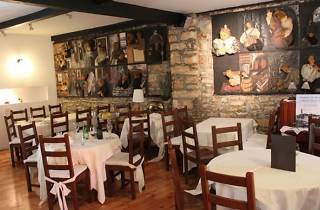 The food is great, based on traditional Istrian cuisine with lots of fresh fish and game. The must-try is the house aperitif: three herbal brandies, layered in a single glass and topped off with a lid of ice with a hole in the middle. Be prepared to wait at the bar if you’re just dropping in.